At "Lev Properties Bcn" we value the trust that our clients place in us and offer the highest level of professionalism and experience. 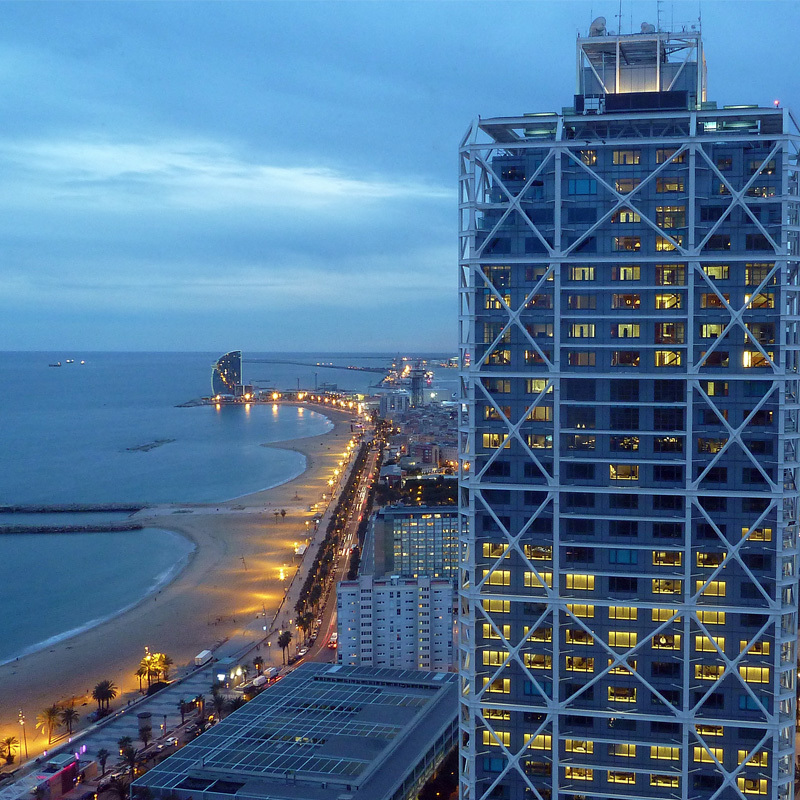 We have a wide range of properties distributed throughout the best neighbourhoods of Barcelona and surroundings areas. In addition, we oversee all steps in the selling of our exclusive properties. One of the most famous and exciting cities in Europe. An ideal place to buy a property to settle, rent or as a second residence.